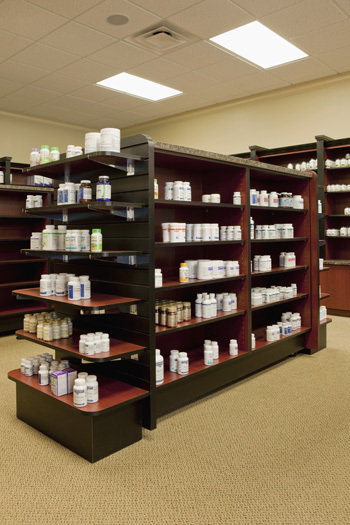 The pharmacy design services offered by Shelving Design Systems are a bit art, a bit science, and just a dash of Nostradamus. 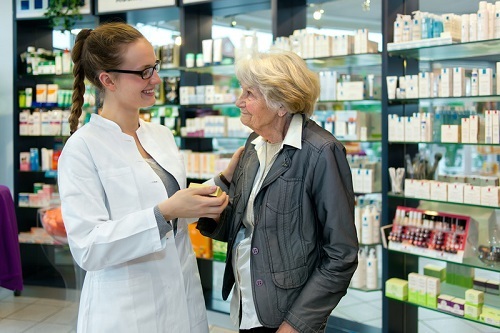 We find ourselves learning from past designs, true, but we also spend a lot of time looking ahead to the kinds of trends shaping pharmacy design. After all, nobody wants a design that will be dated no sooner than the last shelf is installed or the last screw turned. So what, and for whom, will we be designing in 2019? Through our many years helping pharmacies in the Southeast with their shelving needs, we’ve learned two things at Shelving Design Systems: first, that pharmacies have many of the same pain points in common, and second, that even though pharmacy solutions to many of those issues can feel frustratingly out of reach, there are some small but significant steps we can take to wrest back some control. Running a pharmacy can feel like being on a small boat in a storm. You’re buffeted on all sides by competition, high overheads, inventory challenges, regulatory pressures, and fickle consumer tastes. It’s easy to look for a silver bullet or quick fix — a big, bold solution to your problems — but all of us at Shelving Design Systems have found over the years that taking care of the fundamentals is what really ensures long-term viability and profitability. One of those fundamentals that’s capable of forming a solid foundation for many of the others? Efficiency. 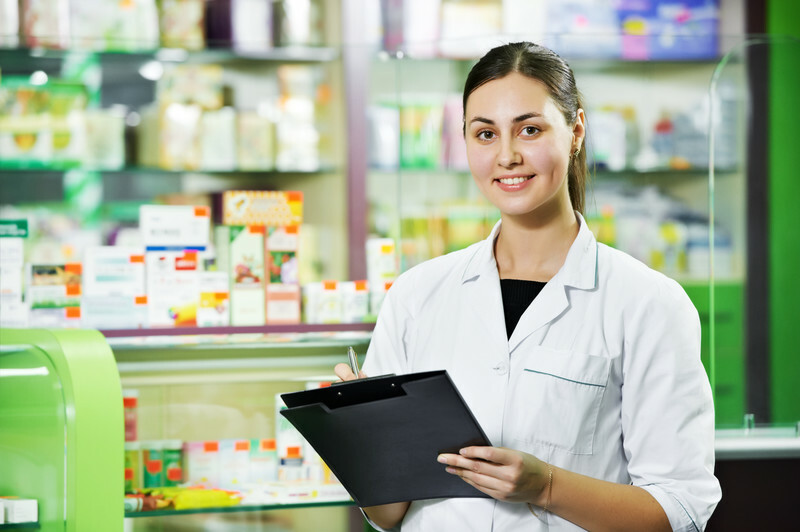 Whether you are remodeling your existing pharmacy or planning a new facility, there are certain pharmacy design guidelines that you should follow. These guidelines encompass both security and aesthetics. A large part of your location design will focus on proper shelving. You should choose shelving that is visually appealing and provides proper protection for your inventory. 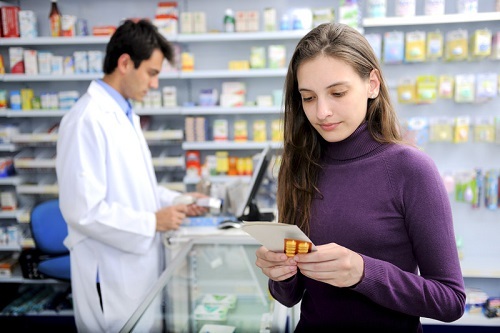 Today's designs offer a wide variety of shelving systems, both on the sales floor and in the back area of your pharmacy. Shelving units are used by many businesses, from hospitals and healthcare facilities, to retail and pharmacy customers, and will help you achieve the design you are looking for.